KUALA LUMPUR, Aug 8 — Atheists in Malaysia should be “hunted down” by authorities as there is no place for groups like this under the Federal Constitution, a minister said today. 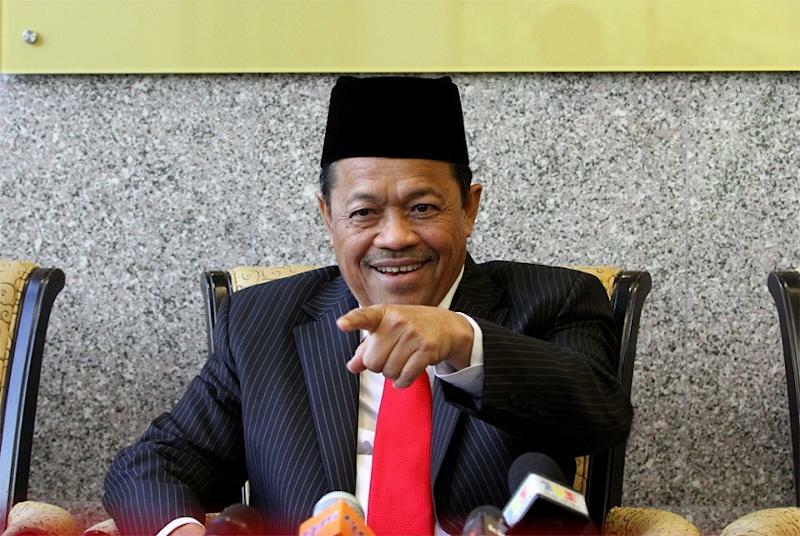 Minister in the Prime Minister’s Department Datuk Seri Shahidan Kassim said the public should aid authorities in locating groups like the Kuala Lumpur chapter of Atheist Republic so that action could be taken. The Arau MP added that most of these Malaysians especially Muslims turn into atheists as they lack religious education. “They actually don’t want to be atheists but it happens because of the lack of religious education. They are misled with a new school of thought,” Shahidan said. He also urged religious groups especially the muftis to help educate Muslims who have become atheists. “We need to return them to the faith and correct their aqidah if they are Muslims. To all Mufti’s and state exco’s, take note,” Shahidan stressed. A photo of the gathering by the Kuala Lumpur chapter, or “consulate”, has caused uproar from some in the Muslim community recently after it was highlighted by pro-Islamist blogs, leading to violent and death threats on social media. Deputy minister in charge of Islamic affairs Datuk Dr Asyraf Wajdi Dusuki said yesterday Putrajaya will investigate the local group, even roping in the Malaysian Communications and Multimedia Commission, as it allegedly involved the faith of Muslims in the country. Atheist Republic has over a million followers and supporters on social media, with hundreds of “consulates” worldwide including in neighbouring Indonesia and the Philippines.